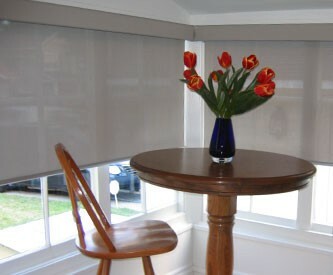 SOLAR SHADES (Ball bearing roller construction)…While trending toward the contemporary, Solar Shades complement any surrounding. 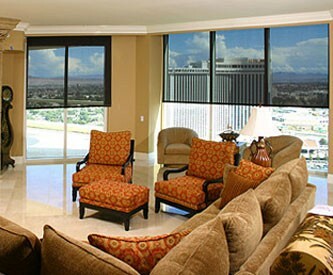 Cave Creek Blinds & Shutters Window Pros has been creating fabulous Custom Window Treatments and Custom Solar Shades for discerning Clients in Cave Creek Arizona for over 10 years. 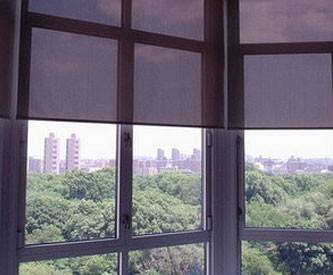 Designed to block out the sun´s harmful rays, they allow you to enjoy the view! 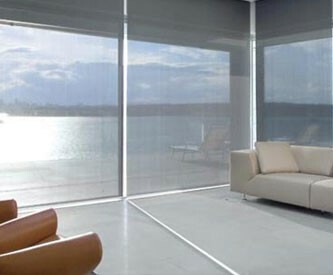 Solar shades come in a wide selection of designer materials, colors and textures and are made to hold up under the most intense conditions. 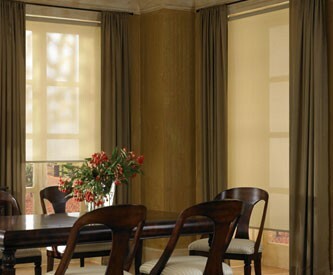 Their ease of operation and long term durability makes them a great favorite.